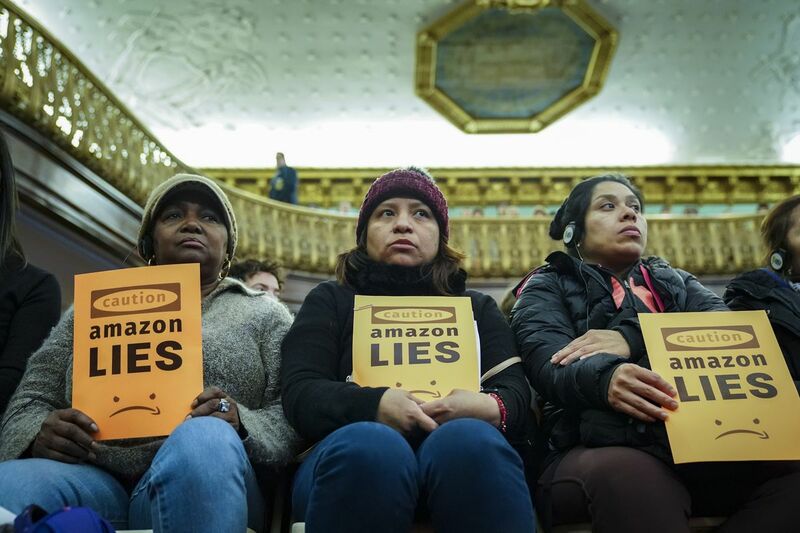 Anti-Amazon protesters holding signs at a New York city council hearing about HQ2 in January. 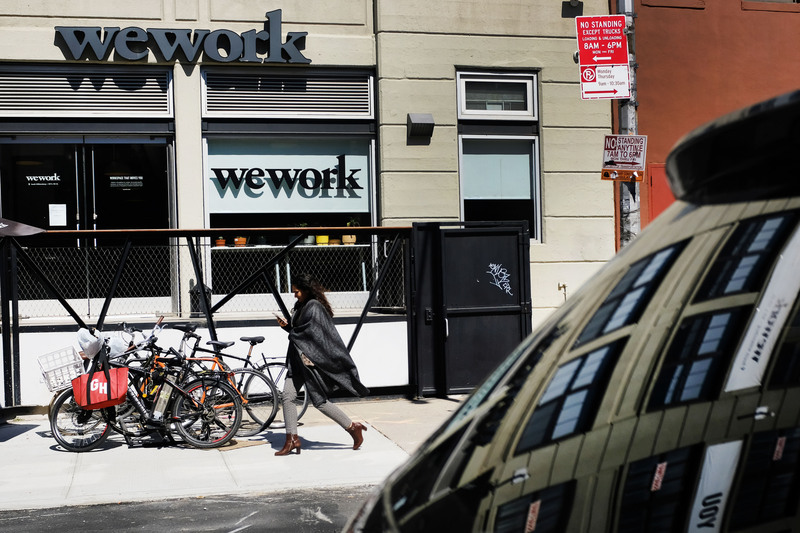 WeWork is replacing its chief operating officer to focus more on overseas growth A lot is riding on a new London-based COO to help justify the company’s $45 billion valuation. 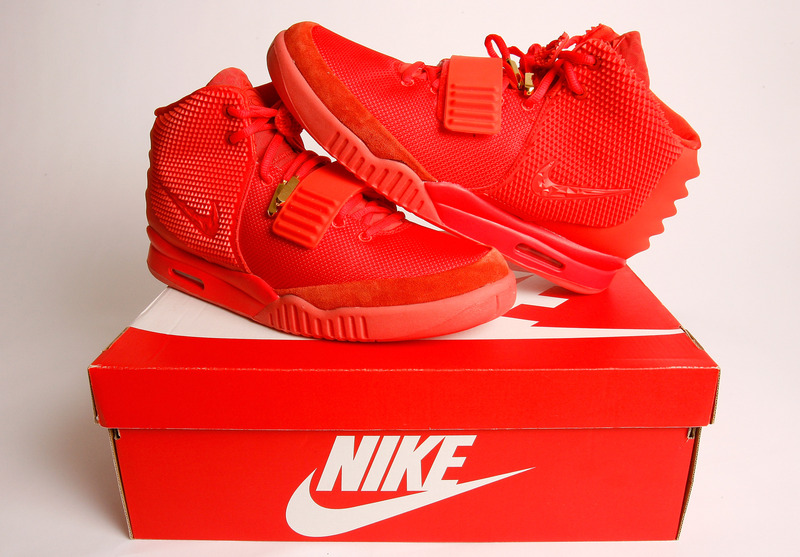 A giant new investment will make StockX the first billion-dollar sneaker reseller DST, the venture capital firm founded by Yuri Milner, is expected to lead the deal. 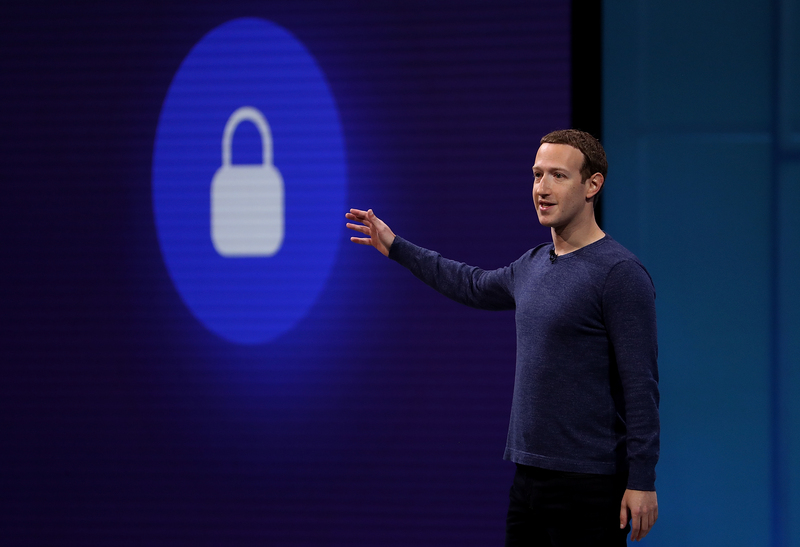 Facebook says it stored millions of Instagram passwords unencrypted on its servers This number is much, much bigger than Facebook originally shared. Plus: Say hello to the first billion-dollar sneaker reseller, and Pinterest and the video-chat service Zoom prove that maybe the sky isn’t falling for IPOs in 2019.